Start up the Mac with iMessage and your PC with Windows. 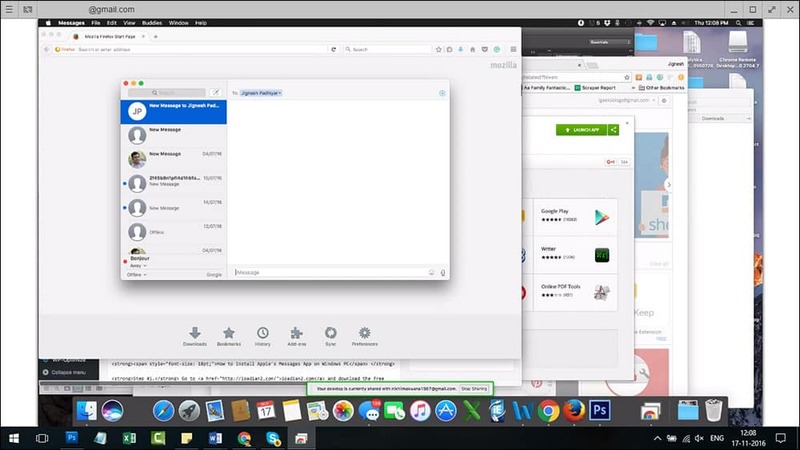 On both devices, download Chrome and Chrome Remote Desktop on both of your computers. Once complete, click launch app. On your Mac Download Chrome Remote Desktop Host Installer. Once complete, install it on your Mac. After setup, you get a code. Use the code to connect both the computers. Then, get started. Next, install the .exe file on your PC. Once the installation completes, launch iPadian on your computer. Sign in with your Apple ID and password or create a new one. Next, search for “iMessage” in the search bar. Lastly, download the Messages app on your computer. That’s it. 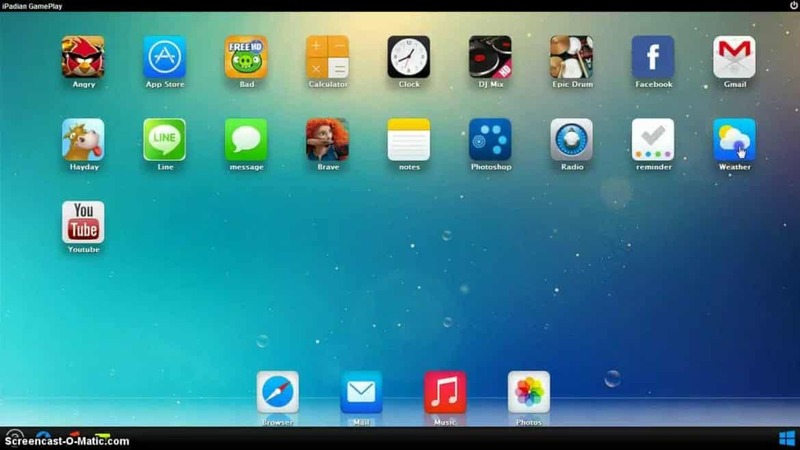 You can then open the application and set up iMessage on your Windows PC. Again, the first method is the best and only recommended way. Outside of that, if you do not own an iPhone, iPad, or Mac, then you ought to use another messenger. Don’t fall for any program promising you to get iMessage for your computer. Unless it is from Apple, it is a fake. What Does Not Registered On Network Mean?